A Scottish company based in Kilmarnock, Ayrshire since the early 1960's. We have a 55 members of staff working on sourcing, preparing and delivering the best Butcher meat in Ayrshire at our purpose built factory unit with a full EEC export licence. To ensure the finest meat for our customers, managing director Gordon Opray hand picks only the best scotch beef from Lanark and Stirling markets so we know exactly where our beef comes from. 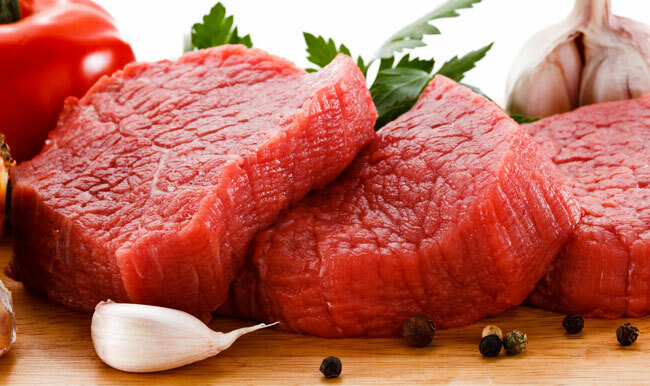 We cater to hotels, restaurants, tea rooms, snack bars, cash and carries, butchers and wholesalers all over Scotland. 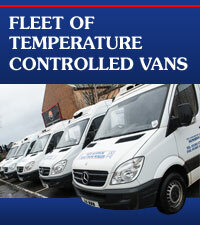 Our fleet of 7 temperature controlled vehicles deliver 6 days per week. We offer a reliable and friendly service, please call in at unit 4 Glencairn Industrial Estate Kilmarnock or phone our main office on 01563 535689 for more information.